Under the Nazi occupation of Poland, Anna Kamienska participated as a teacher in underground education. Before the war she had studied pedagogy; after the war she graduated from the classics department at Lodz University. 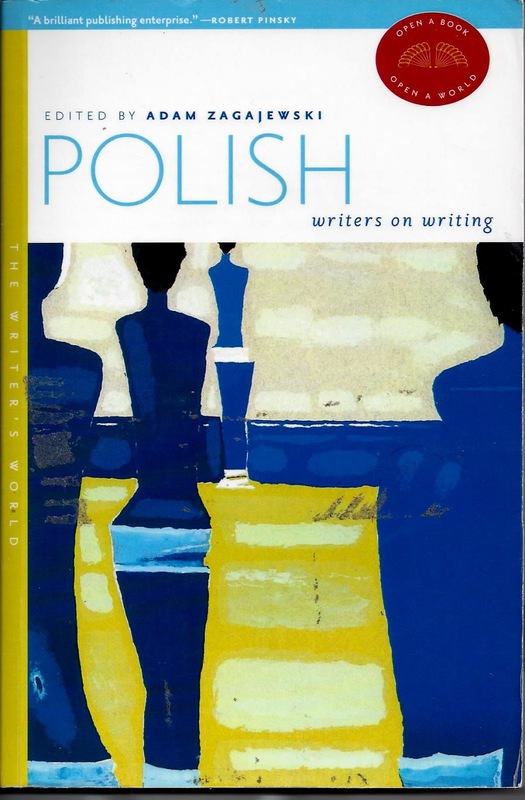 She then moved to Warsaw, where she collaborated with several literary magazines. Kamienska published many volumes of poetry. She was also active as a translator of poetry. Later on, she also published books of essays, commenting on poetry from biblical and classical perspectives. The history of Karnienska's poetry is a history of a slow, honest evolution toward religious conversion. Her poetry has nothing to do with any intellectual fashion, although the twentieth century knew some moments when religion was hip. Her religious leanings were accompanied by intense reading of the Bible and Christian and Judaic philosophy, and were deepened by mourning the death of her husband, Jan Spiewak, also a poet. 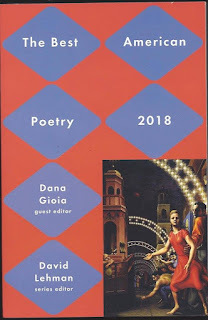 The "cipher" of contemporary poetry - the desperate desire to preserve the values of art, while it seems everything is being frittered away in cheap utilitarianism. Opposition to the easy use of goods produced by industry, purchasable, buyable. It's a spasmodic defense of the art of remaining oneself in an epoch of advertising, posters, mass-produced books, pulp attacking from all sides. The essence of contemplation is in listening to music. Effort and inspiration - in art. Labor and grace - in spiritual life. This analogy makes sense to anyone who knows the torment of waiting for "inspiration," for that strange opening of the imagination and the mind, when it's as if someone were writing for us. One can't feign this state or fake it. It's either there or it's not. Poetry is a presentiment of the truth. It's the vestibule of faith. It's contemporary poets who have turned it into a juggling act. People only open up to themselves for brief moments, like flashes of lightning. At times it requires a single word. It isn't necessarily happening where confessions pour out in a flood tide. There are little words, simple, surprising, perhaps disguised. One must be sensitive to them. Perhaps this sensitivity to another person is called love? With poetry it is sometimes the same way. There are dark closures to the world of poetry. And there are dazzling openings. Or perhaps it's just I who am so gagged and "dazzled"? The way a source strains toward the light, toward the air. Its laboring work, lis ffort, its black passageways like despair.